Welcome to The Really Crafty Link Party #128! Hello, and welcome! I hope you've all had a lovely weekend and I'm so glad you could join us for The Really Crafty Link Party #128! 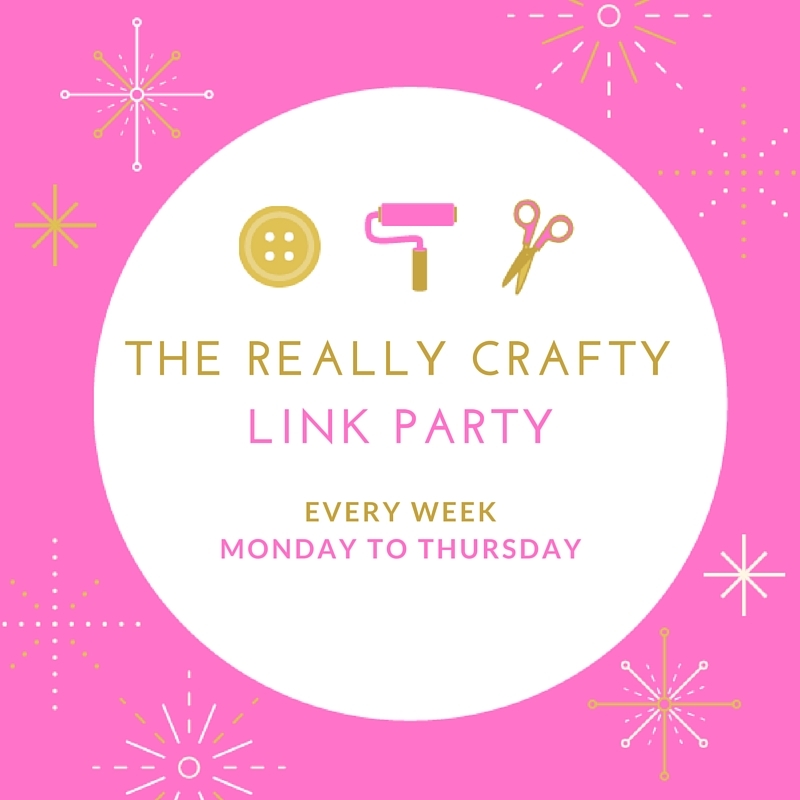 The linkup will be open until next Thursday and I will be posting the features on Friday, July 20th. Thanks for the feature! 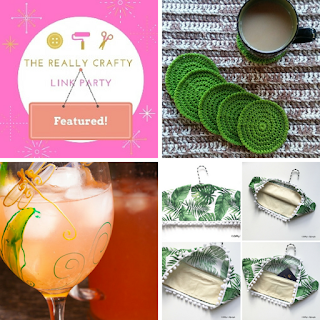 This week I bring a super cute set of cactus coasters, and a helpful piece for when you experience cupping in your crocheted work. Great party - as usual! Thanks for hosting. Have a wonderful week!